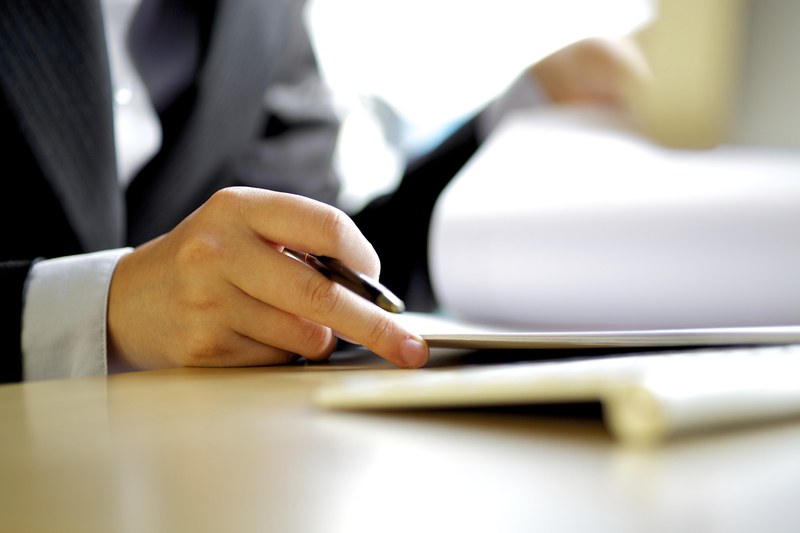 Personal Injury | The Law Offices of Shawn M. George, Esq. When you’ve been injured in an accident, where can you turn? At The Law Offices of Shawn M. George, A Professional Corporation, our passion is pursuing justice for injury victims. Our commitment to excellence and passion for our clients is self-evident in our representation of our client. We are absolutely dedicated to our clients. When it comes to representing clients, our number one priority is to ensure that you receive the compensation you need to live a full and happy life despite the hardships you have had to endure. We understand the frustration felt by victims after being injured because of another person’s negligence, and we represent clients who were harmed in boating, pedestrian, and bicycle accidents. Some injuries are devastating and life-altering, such as burn injuries, concussions, spinal cord injuries, traumatic brain injuries, and a variety of other catastrophic injuries, and require a high level of skill to achieve a successful resolution when filing a claim. We have the experience and dedication needed to pursue compensation for clients who have been hurt in a variety of negligent accidents and those who have been injured by defective products, through the careless and wrongful actions of corporations. For instance, property owners and managers have a duty to protect the public and their visitors or patrons from potential injury, and you may have grounds for a premises liability claim if you suffered a painful slip and fall or a serious dog bite because of another’s negligence. Our team provides powerful advocacy for victims of child abuse or elder abuse, including incidents of nursing home abuse. If you have been injured on the job, whether in a construction accidents or in the office, our team is prepared to fight for your rights through a workers’ compensation or personal injury claim, and we will seek generous compensation. Have you been injured by the negligence of a medical professional? Although human error is simply part of life, doctors and medical providers are responsible to follow a number of safety procedures to protect their patients and avoid serious errors. If these professionals do make an error which results in birth injuries, medication errors, misdiagnosis or even a complete failure to diagnose, it becomes more than just a simple mistake. 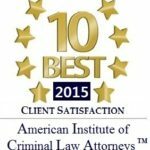 These are costly errors that can cause serious complications in the life of the victim, and if you or a loved one has suffered in a similar experience, you should not hesitate to retain the representation of an attorney that is well-versed in medical malpractice claims and prepared to fight aggressively on your behalf. The Law Offices of Shawn M. George, APC are familiar with the best ways to handle these complex cases, and our knowledge of the law enables us to adamantly protect your rights and interests throughout your legal proceedings. By choosing to work with our talented team, you can be confident that we will fight tirelessly to provide you with a powerful legal voice, and we will guide you every step of the way.